Chatbots, voice assistants and AI are often hyped as technologies that will fundamentally change the way companies work. But how does reality actually look like? The following article summarizes the most important studies to help you stay up to date on current developments. How widespread are chatbots? What are they used for? And what developments can we expect in the future? We put together the most important studies on user behavior, future developments and common use cases. The Business Insider’s Chatbot Explainer shows you possibilities to monetize services by using chatbots. It also points out options for future developments and advantages, especially in comparison to mobile apps. The infographic “Chatbots 101” by Oracle depicts the most important findings from various studies. 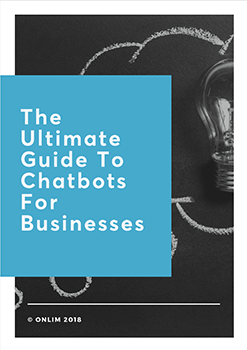 You get a descriptive overview of the importance of chatbots for businesses and how common messenger apps are. Drift’s State of Chatbots Report 2018 provides a comprehensive analysis of the status quo for accepting and developing chatbots. Among other things, you will learn about future potentials and obstacles. What is the opinion of customers about chatbots? 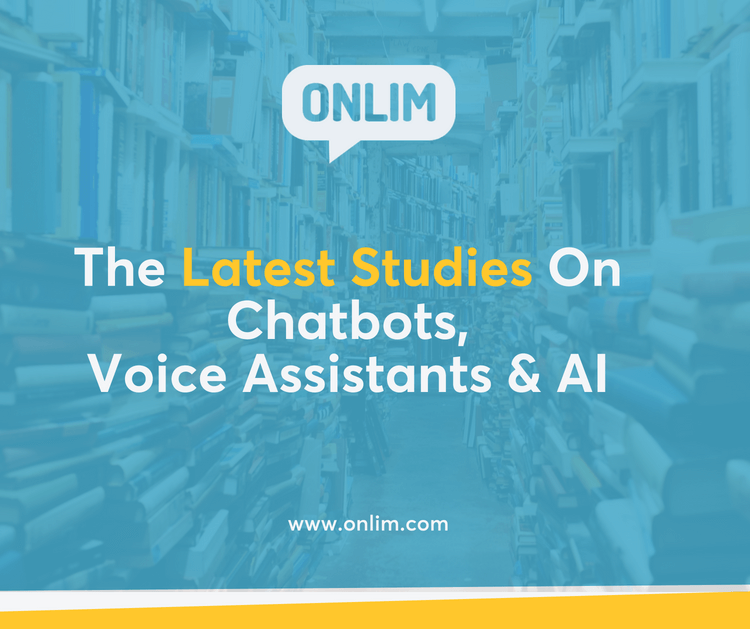 The Chatbot Study 2017 by Unymira deals mainly with aspects such as customer acceptance and desires. What AI providers are currently available for Conversational Commerce? And what differentiates them? The Forrester Report “Conversational Computing Platform” compares some of the most important platforms. Voice assistants like Alexa, Siri and Co already support many users in everyday life. But how widespread are they really? And what potentials arise for different industries? The Consumer Intelligence Series “Prepare for the voice revolution” gives you a comprehensive overview of the acceptance of voice assistants, user habits, obstacles, the impact on smart home purchases and security concerns. This study by Pew Research Center focuses on the distribution of voice assistants. You will learn more about the main purposes and habits of the study participants. Wavestone’s paper “The Rise of the Intelligent Voice Assistants” focuses on future developments and to what extent they can replace traditional search engines. The article “Voice Shopping 2018” by Rain Agency focuses on E-Commerce. It gives an overview of the most important studies dealing with the potential of voice assistants. The Voice Search Vertical Reports by Roast takes a closer look at the usage of voice assistants in different industries. From finance to technology and education: You’ll find a variety of industry-specific reports. How do companies make use of the many possibilities that AI incorporates? The following studies try to answer this question. Accenture’s study “Artificial Intelligence is the Future of Growth” gives a comprehensive overview of future AI applications in different countries. The infographic “The State of AI: Artificial Intelligence in Business” shows you the current acceptance and potential future developments of AI. Boston Consulting Group’s paper “Reshaping Business with Artificial Intelligence” shows how different industries make use of the benefits of AI, which challenges need to be faced and what impact AI will have on the way we work. The article “AI is coming. Is your business ready?” summarizes study results on the acceptance and usage of AI in companies. Hope you found this useful. If you are interested in a chatbot for your business, feel free to reach out or schedule a free online demo with us.